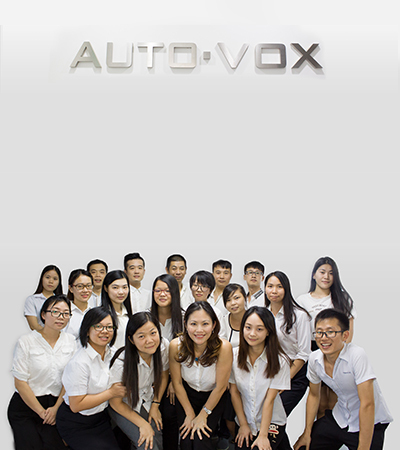 Auto-vox has 12 years experiences in researching, making and marketing of auto safety products such as wireless backup camera, car (mirror) monitor, (mirror) dash cam and etc. Auto-vox has 12 years experiences in researching, making and marketing of auto safety products such as wireless backup camera, car (mirror) monitor, (mirror) dash cam and etc. We are customer-centric, quality driven with 99.5% qualified rate, and valued pricing. Since 2015, we have become the indirect supplier of BEST BUY. In 2016, we supplied customized wireless camera for GM OEM project. In recent years, we concentrate on developing innovative products such as solar wireless camera and full screen stream media mirror dash cam.